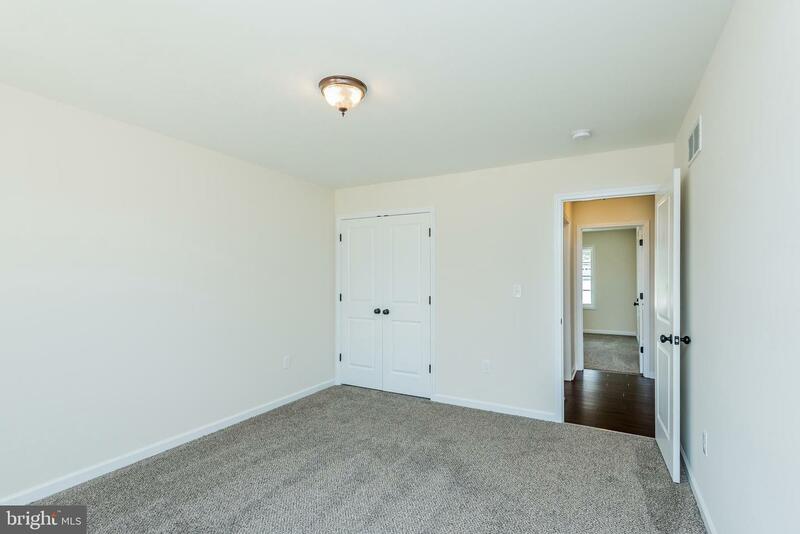 Whether up-sizing or down-sizing, this newly constructed property is the right size to be your forever home! 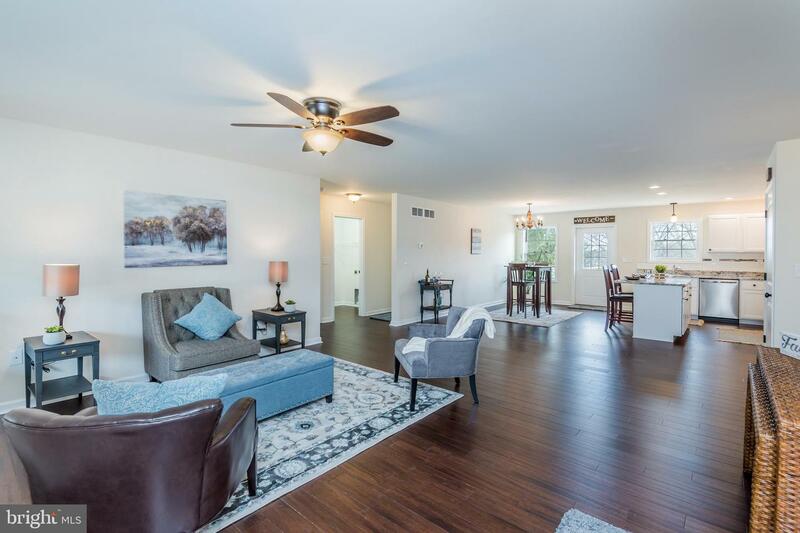 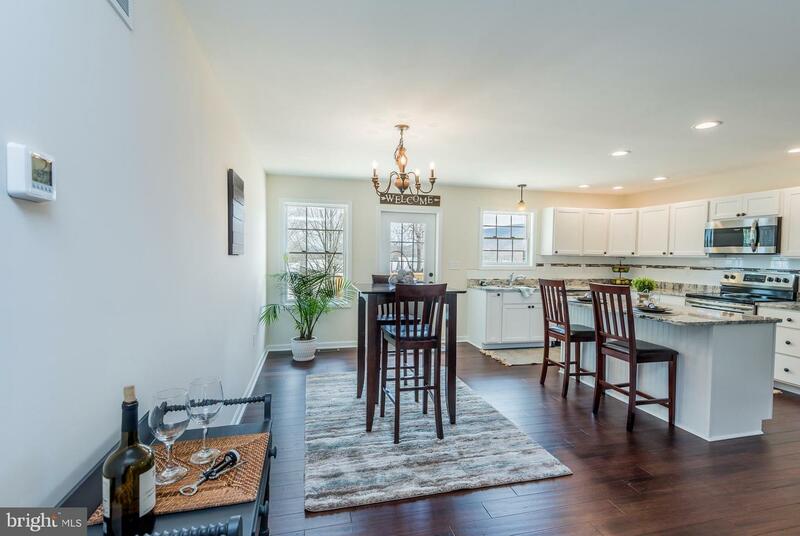 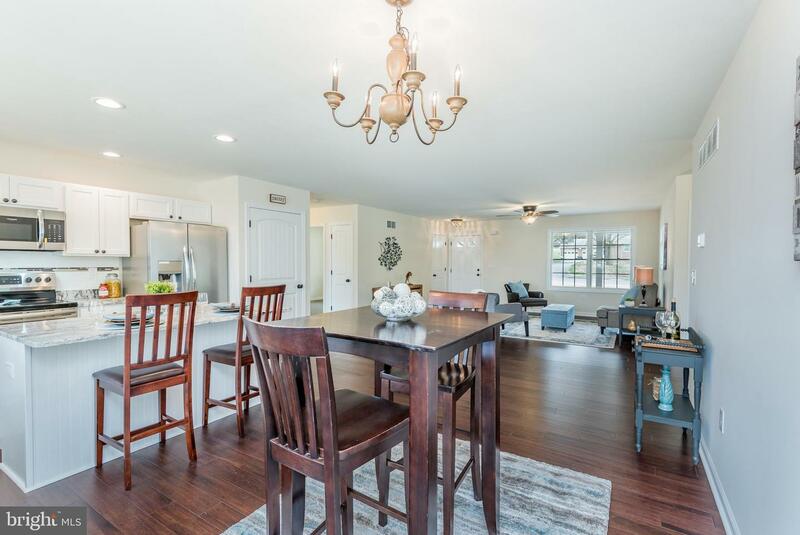 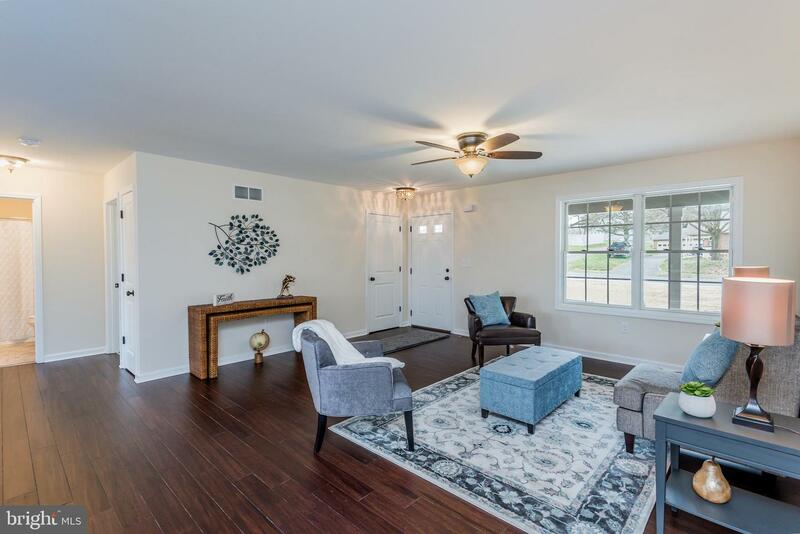 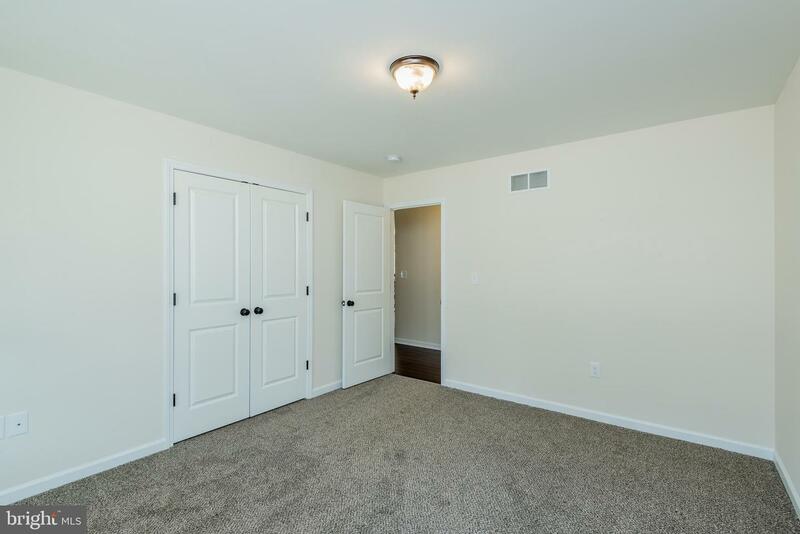 It's filled with the warmth of natural light and has a great open floor plan making everyone feel welcome. 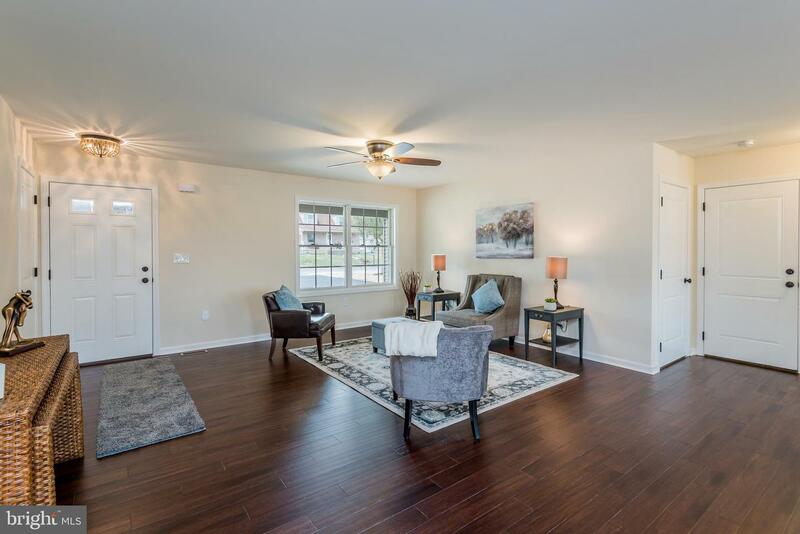 Beautiful bamboo wood floors throughout the main living areas. 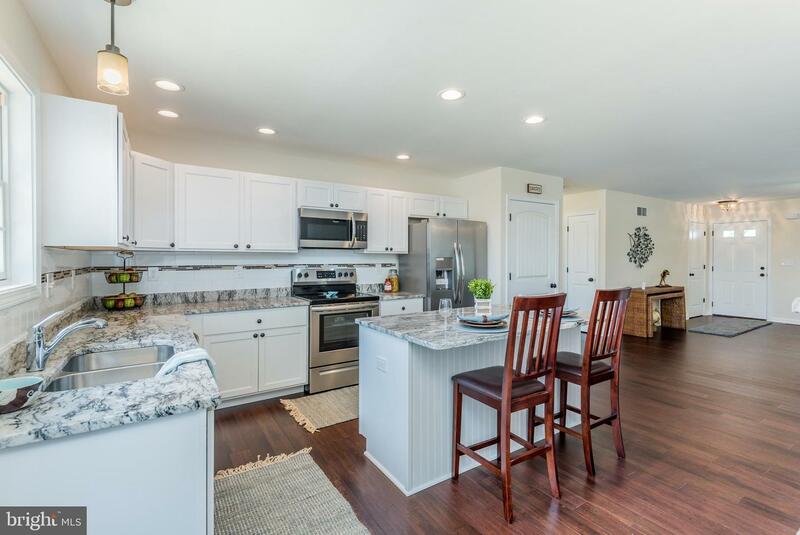 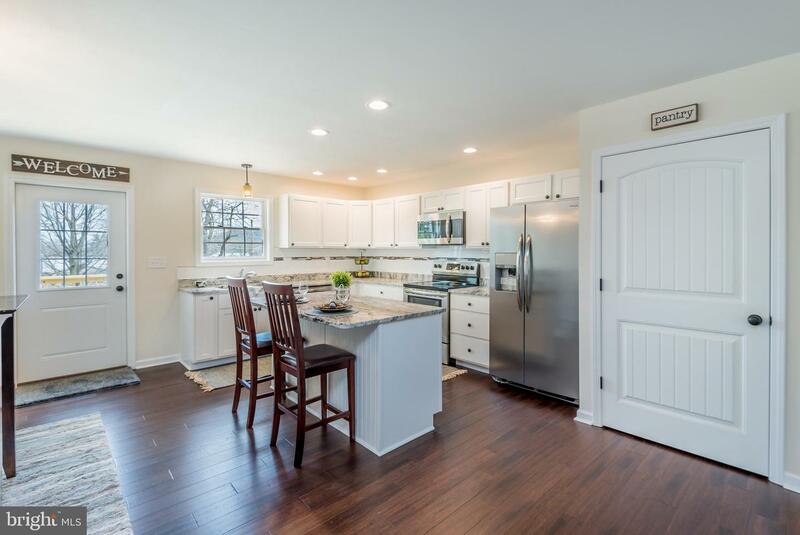 Granite counter tops, stainless steel appliances, pantry, and large working island with seating are a few features of the kitchen. 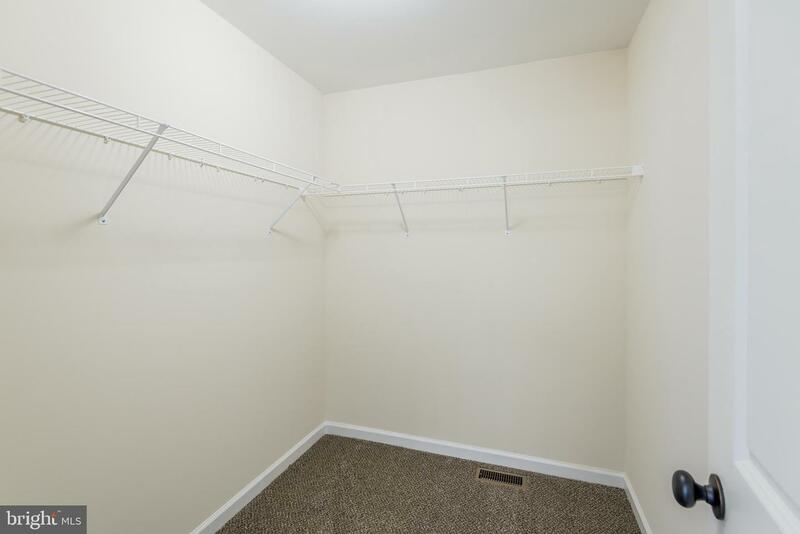 On one end of the home is the master bedroom and walk-in closet. 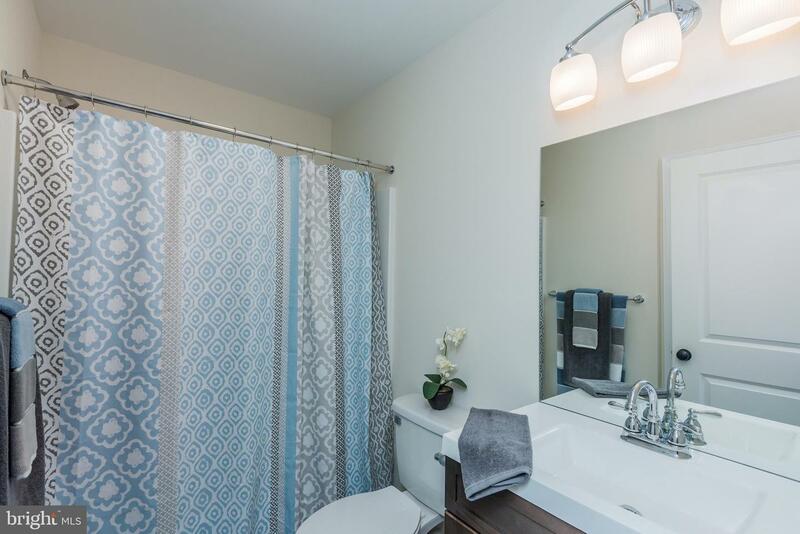 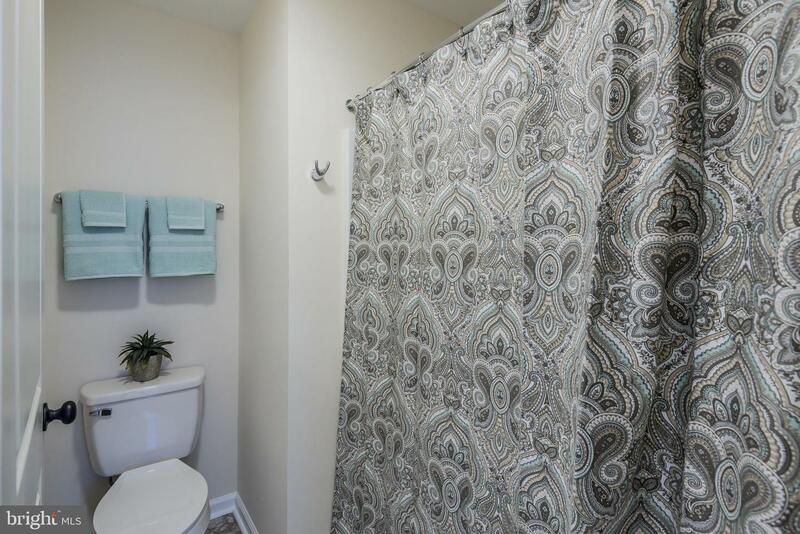 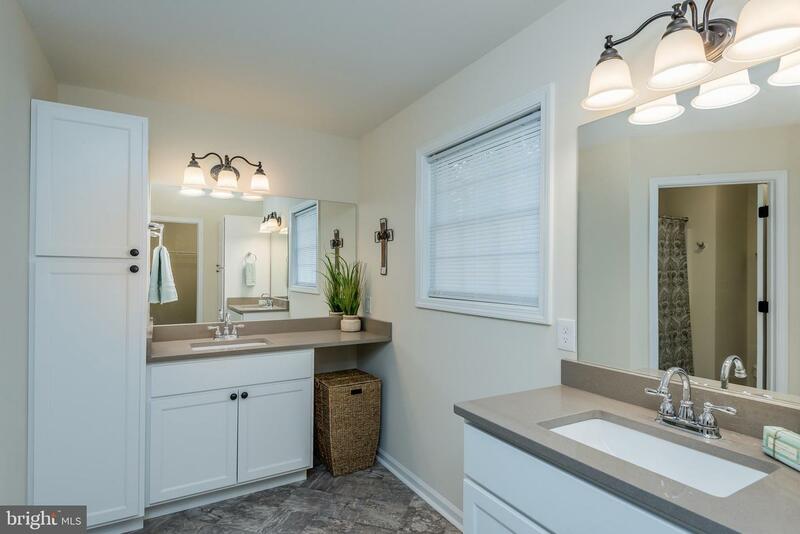 Master bath has dual vanities, quartz counters, linen cabinets, and separate tub/shower/toilet space. 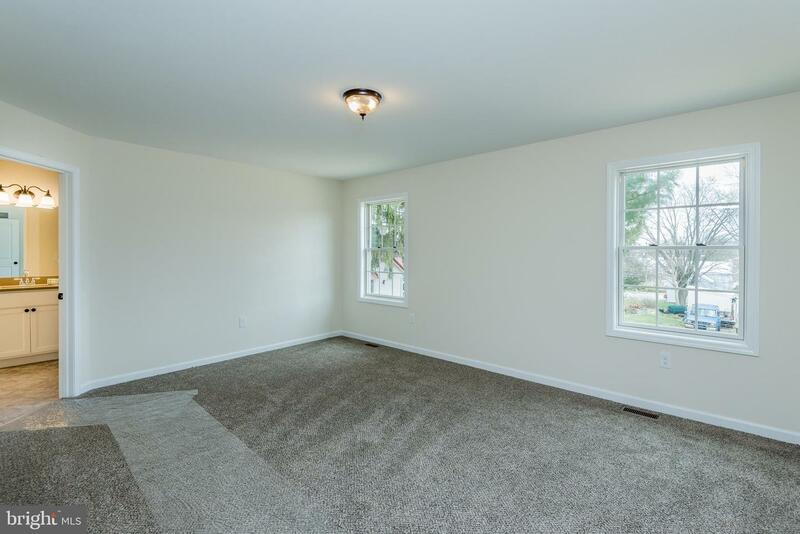 Two additional bedrooms and second full bath are on the other end of the home. 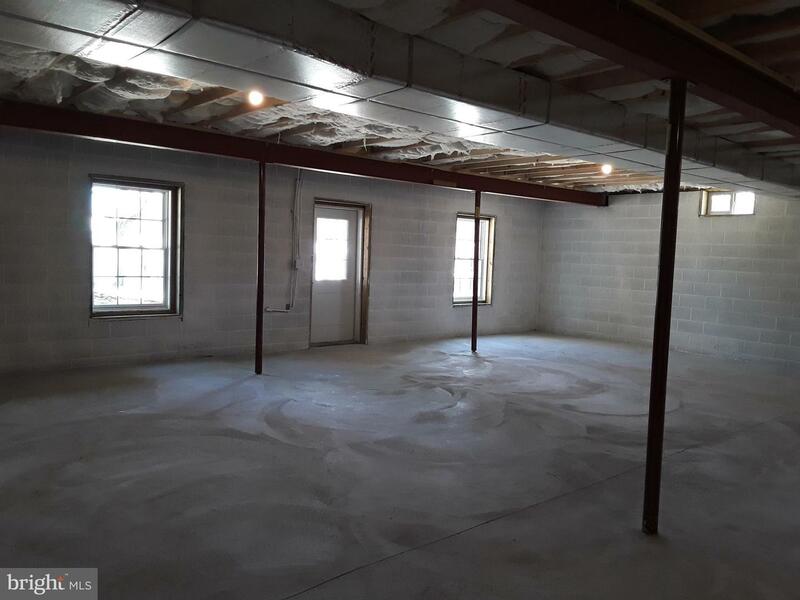 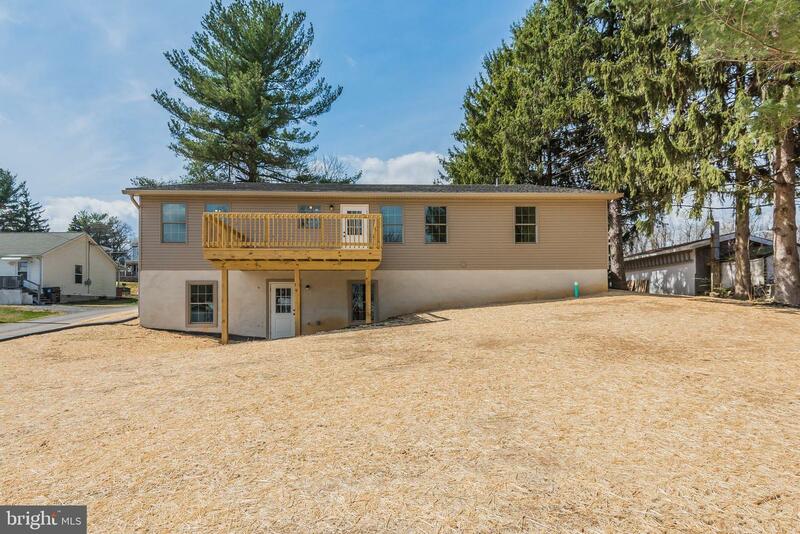 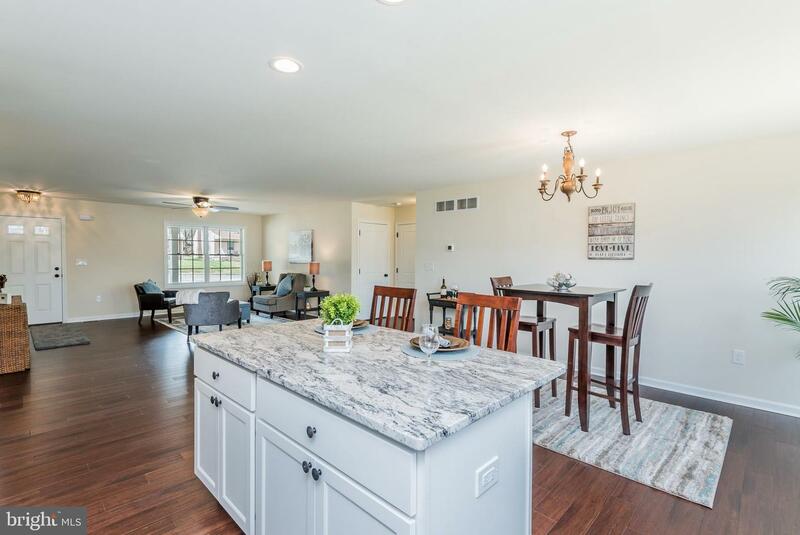 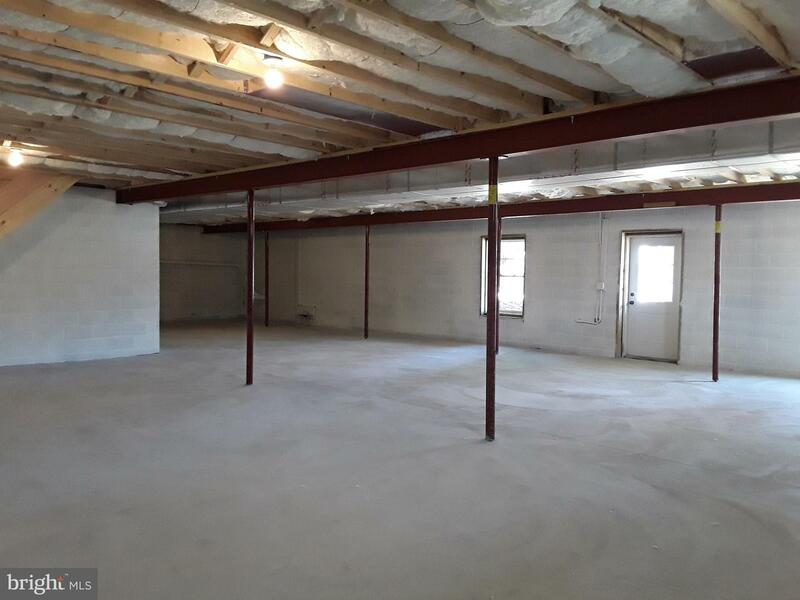 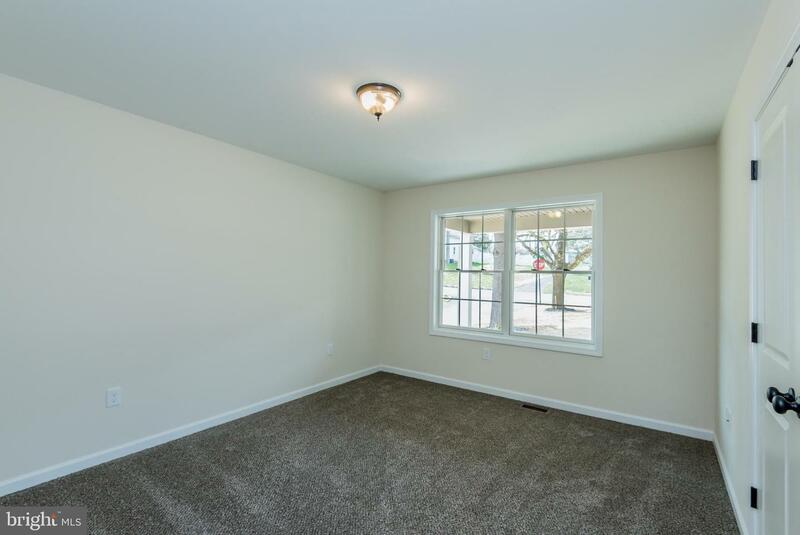 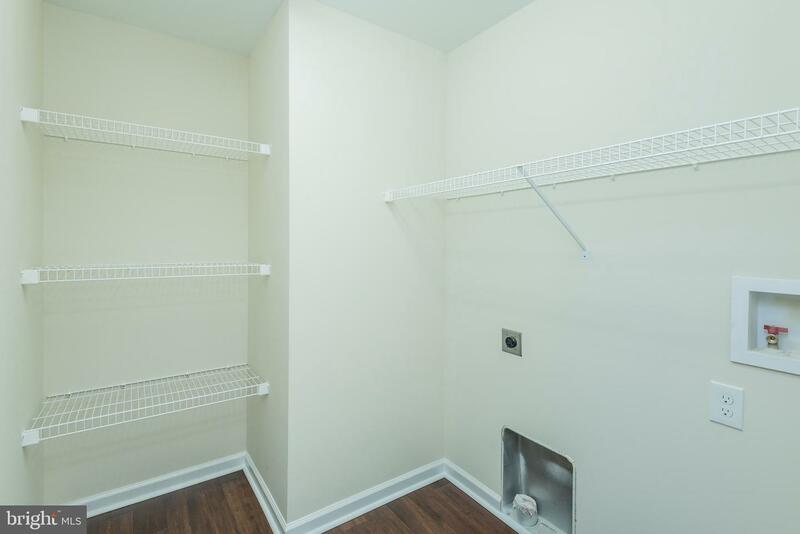 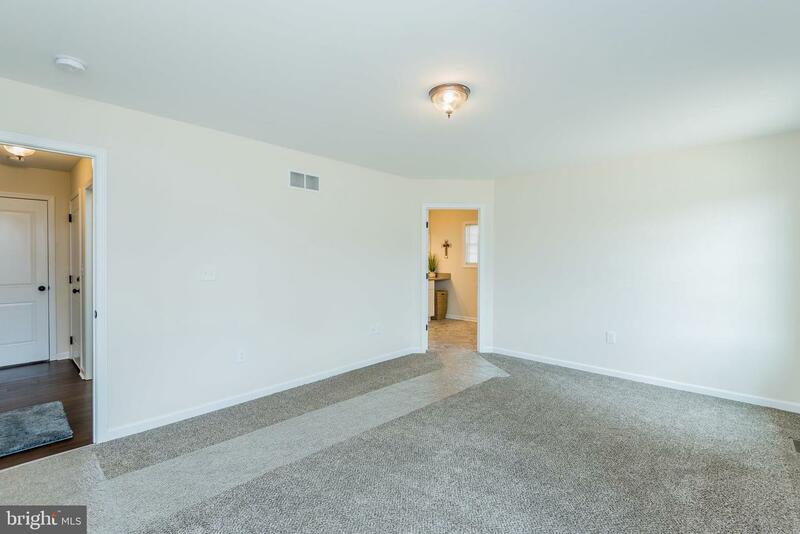 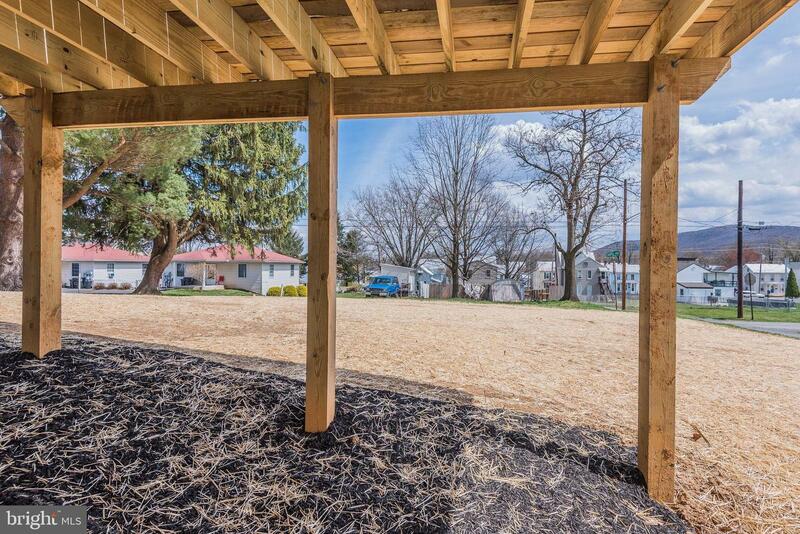 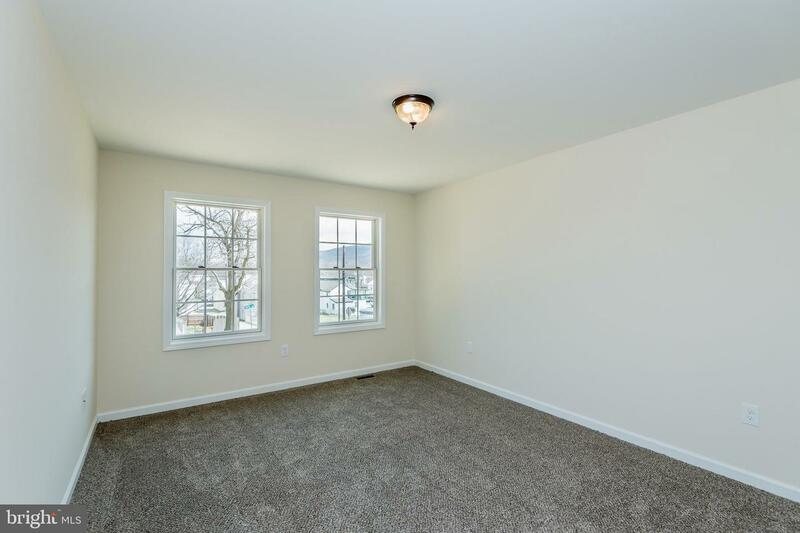 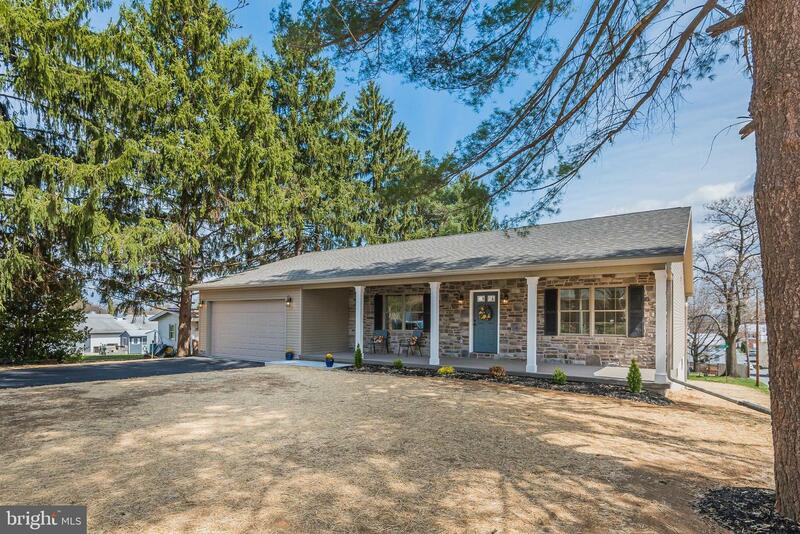 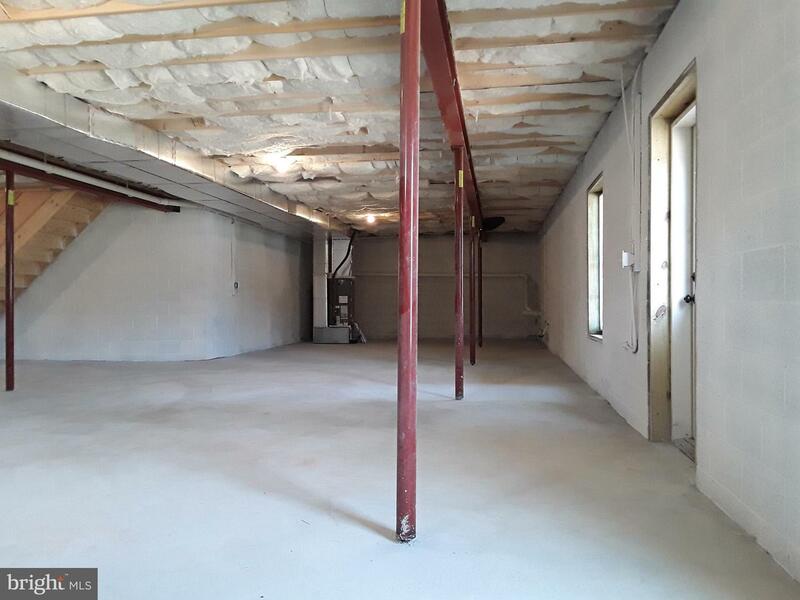 Inside and outside access to the full unfinished walk-out basement for plenty of storage or double your square footage with a game room, man cave, play space, work shop, or exercise area! 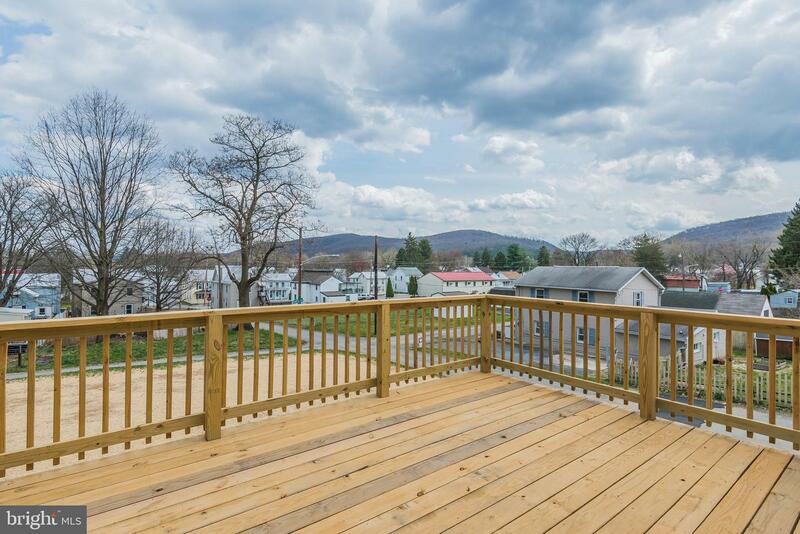 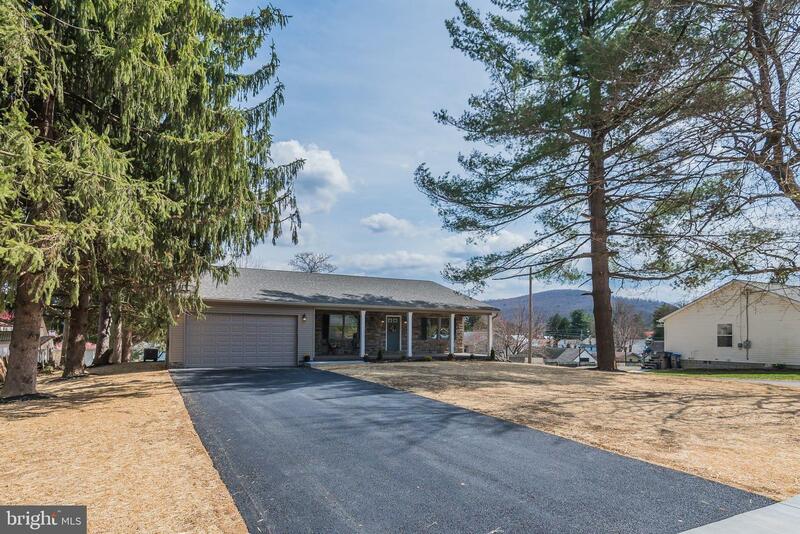 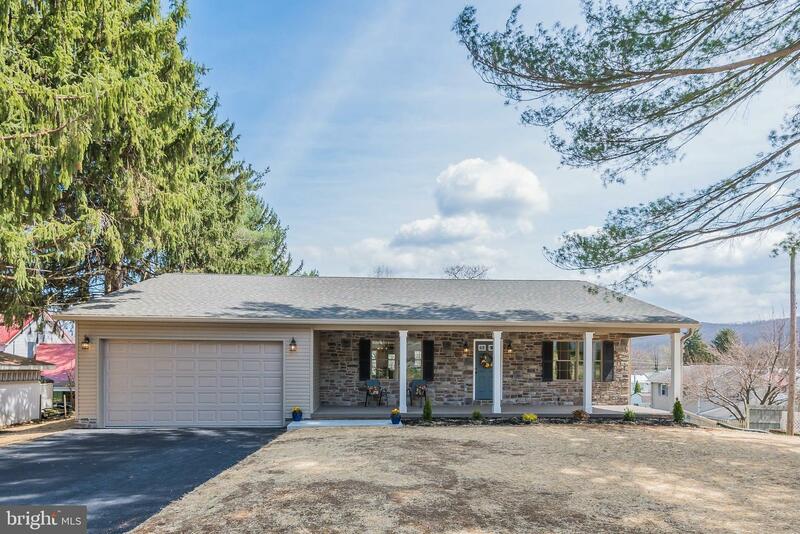 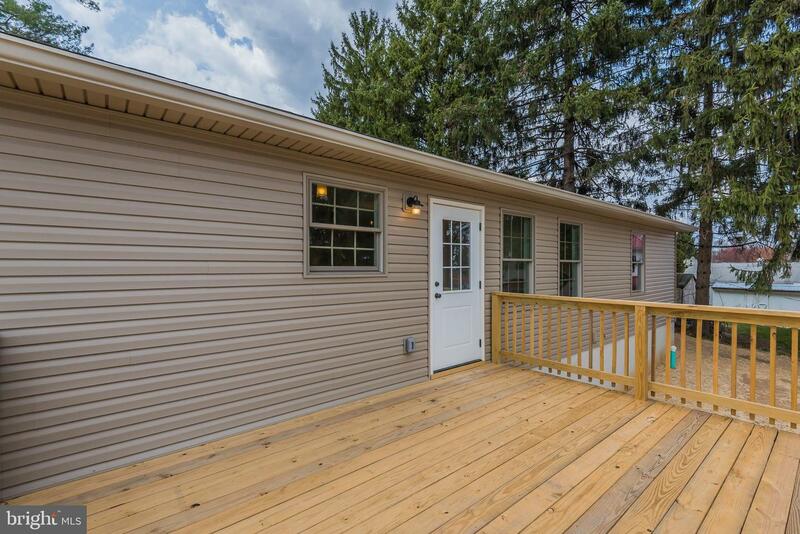 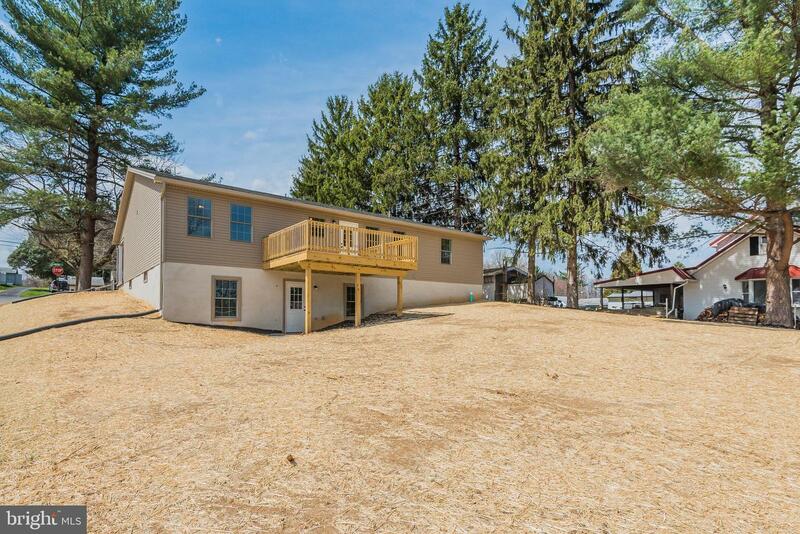 Enjoy mountain views from the rear deck. 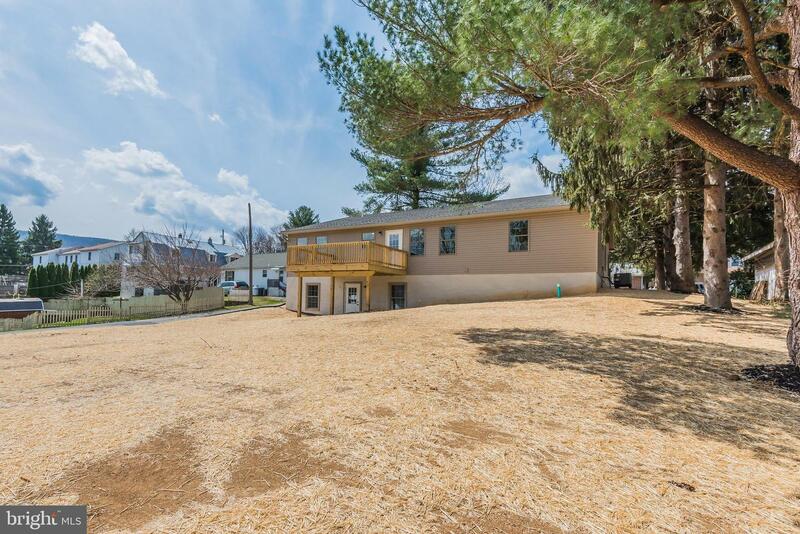 Paved driveway and attached 2-car garage with openers. 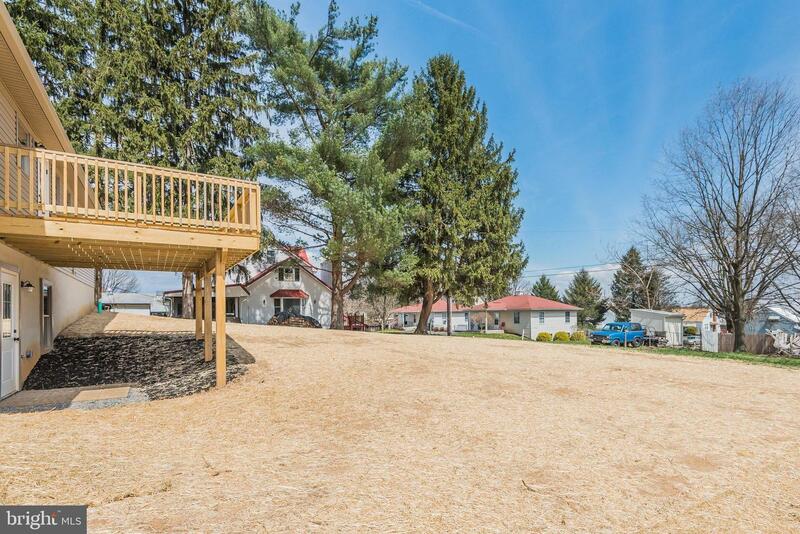 Situated on a nice .37 acre corner lot with mature trees. 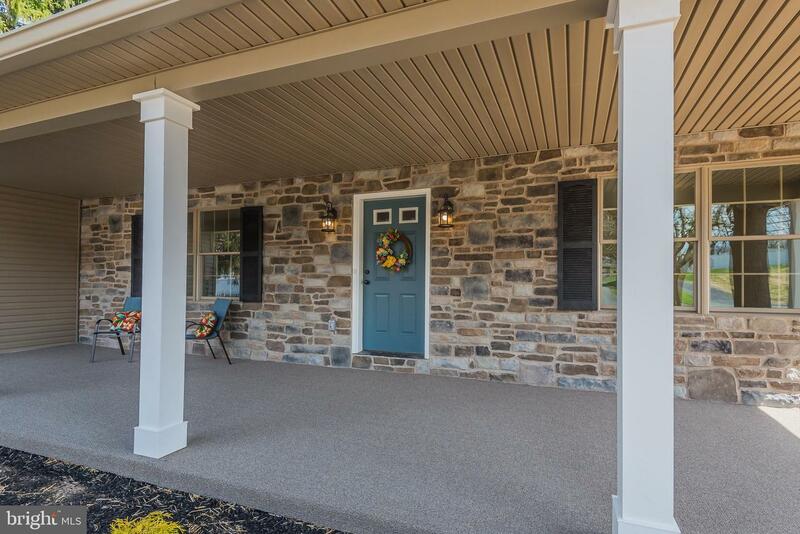 Easily walk to restaurants, bakery, pubs, shopping, pharmacy, library, elementary school and more.